Contact us using the form below if you have any questions about St. Patrick's Day in New Orleans. 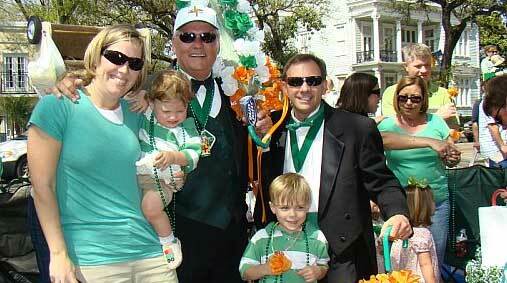 We would love to put your images on our site or feature your St. Patrick's Day experience. We look forward to hearing from you!